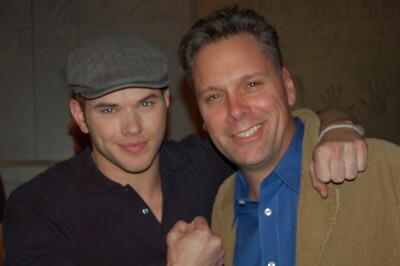 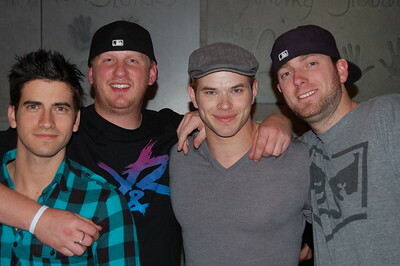 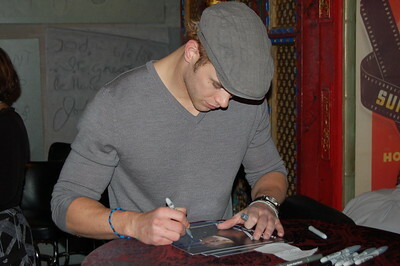 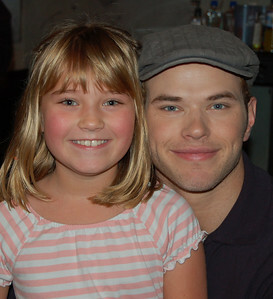 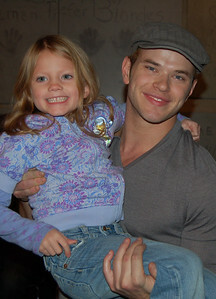 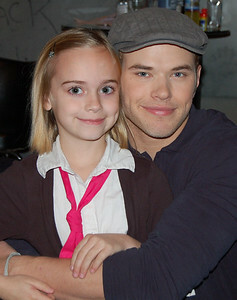 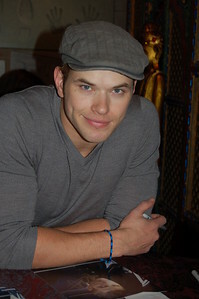 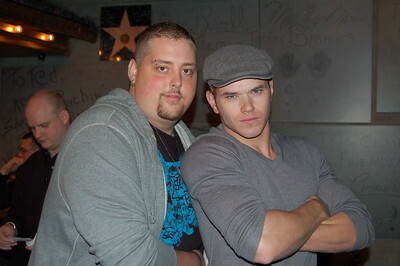 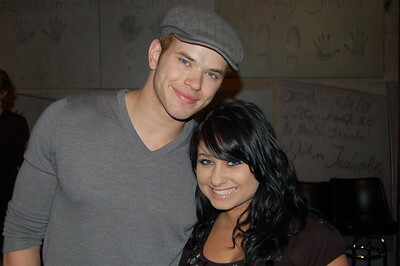 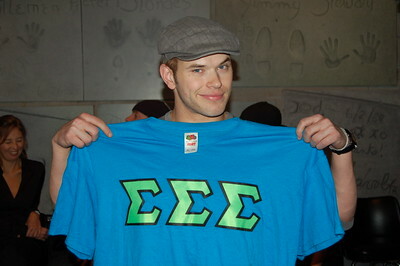 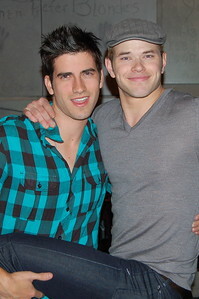 I had the pleasure of shooting Kellan Lutz for New Moon Opening at the Hollywood Blvd. 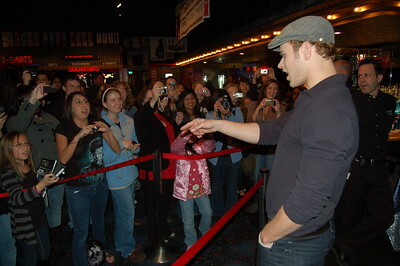 Theater in Woodridge, Illinois. 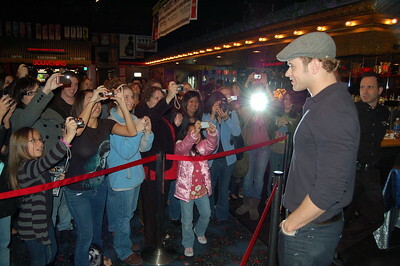 It was quite an event! 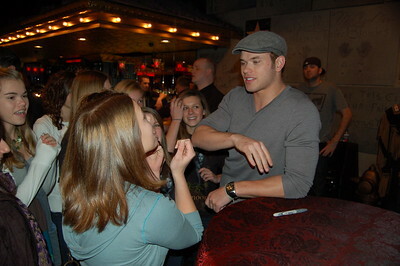 He was so gracious and was having so much fun with the fans. 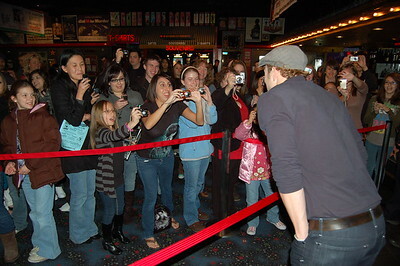 I'm sure everyone who had the pleasure of meeting him will never forget it! 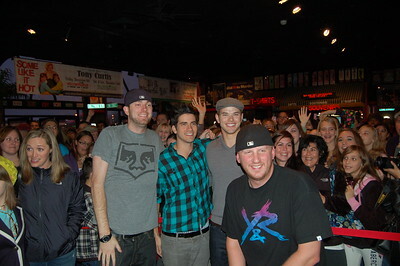 In one day alone, we shot over 900 fan photos in an 8 hour period! 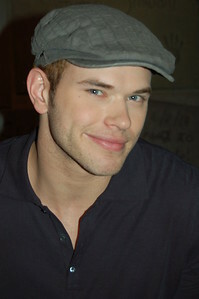 That is an average of 115 photos per hour, almost 2 every minute!! 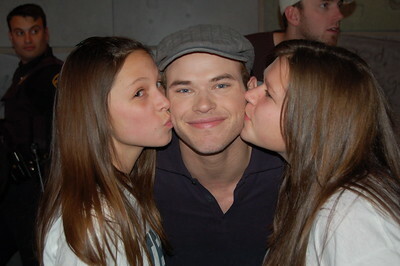 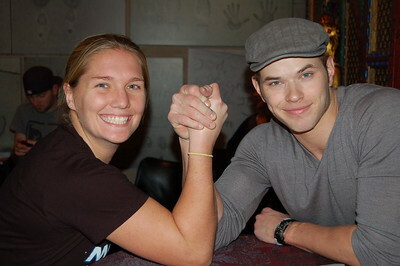 Needless to say, Kellan is pretty popular with the ladies!